How do I start blogging again? You take all the photos you took of foods you’ve been eating (you take so many) and then put it on the blog and then tell people how much you liked eating them. I recently put myself on a healthy eating lifestyle change. I’m calling it that but it’s just diet and exercise so I can get stronger to climb more mountains (and look good while doing so hahah). So let’s start with the forbidden thing like… fast food. 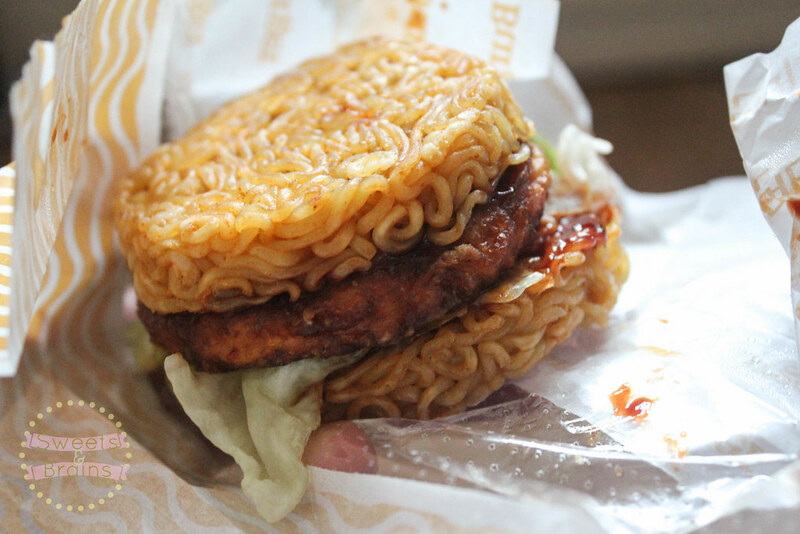 This is a ramen burger from Lotteria, Korea’s Mcdonalds. Oh the novelty~ It was pretty fun to try, I like the ramen with the patty and the sauce. I see this as hangover food and I don’t see myself eating this ever again haha. Chocolate! I found this sleek beauty at C’Lucy. 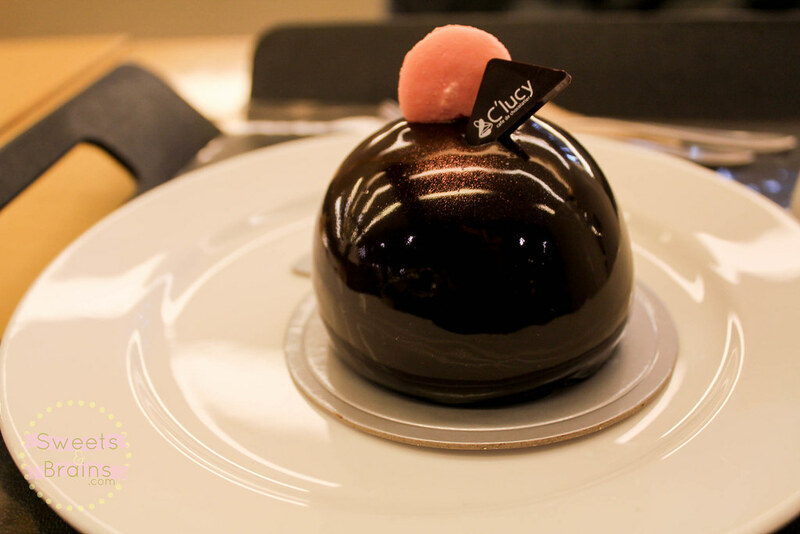 A cafe and chocolatier in the Ewha Women’s University area in Seoul. Oh that place was filled with attractive sweets like this one. Random tidbit: the Ewha University area (or Edae) is great for some cheap clothes shopping, the only downside is that small Korean shops don’t always let you try clothes on. Sometimes it’s a problem when you stuffed yourself with cake before seeing a cute dress. Hahha. Bus ride snacks. It takes 2 and a half hours for me to get to Seoul. I’m so used to long bus rides that it feels like nothing now. That doesn’t mean I don’t need some buddies for my tummy though. 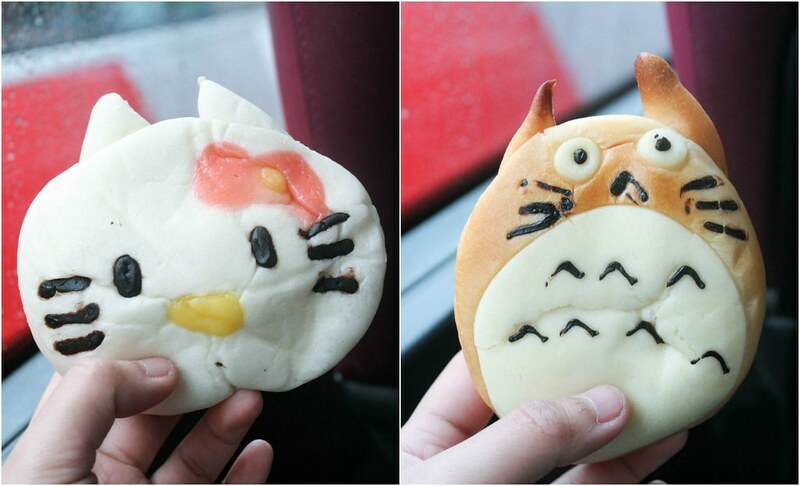 These funny looking Hello Kitty and Totoro breads are from Grangerie, a cake shop in Myeongdong, Seoul. These cream filled buns crack me up because they look like “oh boy I’m toast”. 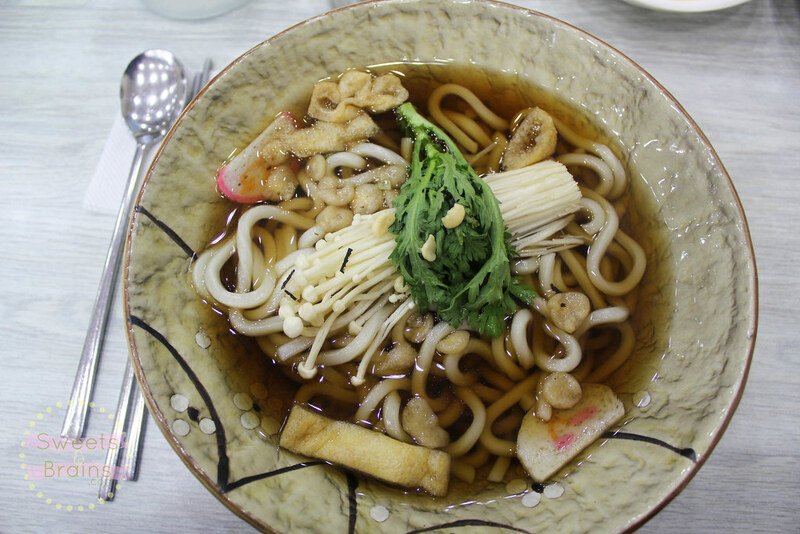 잔치국수 (janchi guksu) or banquet noodles from Noodle Tree, a chain restaurant here in Korea. This one’s close to my apartment and really cheap so I love eating here. This was also the first place I ate out with a Korean here in Korea. My former mentor teacher used to be concerned that I usually ate alone. Hahah this was back in my loner days. 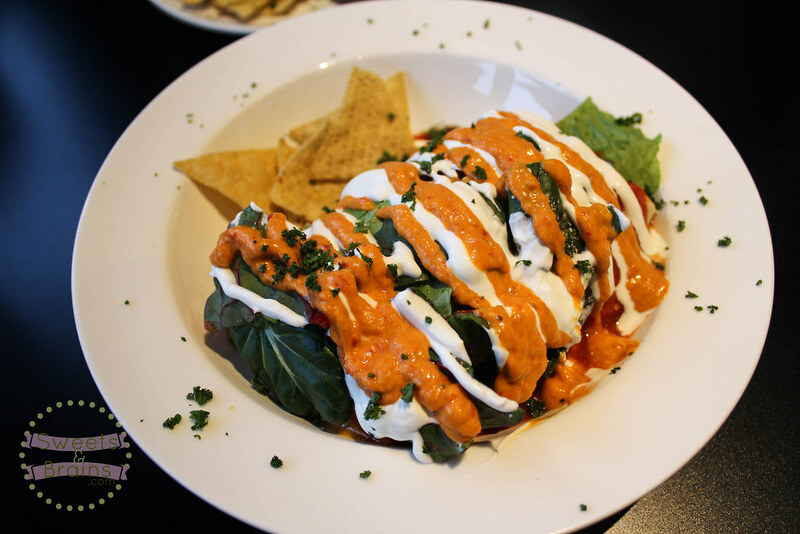 But how can you be sad with good food? Normal burrito vs. ‘wet’ burrito. Oh lordyyy. These babies were from Sharky’s, a bar and grill in the Haeundae beach area in Busan. My city, Gunsan, doesn’t have Mexican food so when my friends and I saw this place it was pretty much “take my money”. 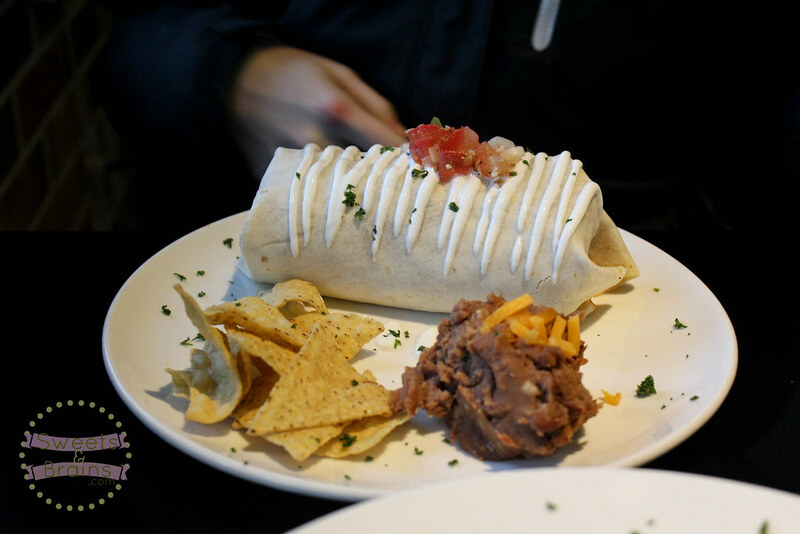 That wet burrito though…at first read it’s like “the heck?” but I realise it was a burrito with a heavenly blanket nom nom noms. The next one isn’t even from Korea but I ate it in Korea so whatever haha. During my short visit to Japan early this year I swung by Hakone. 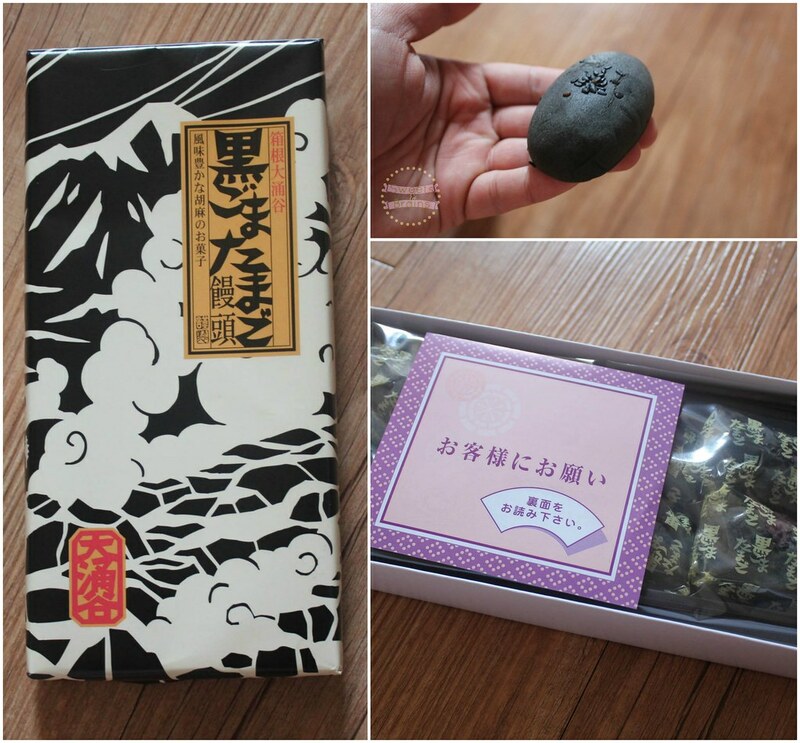 Hakone is pretty famous for their black boiled eggs that are cooked in steel baskets in the volcanic springs. It’s a pretty cool sight and kind of funny when you think that you hike a little to eat blackened boiled eggs haha. Anywhoo this sweet black bread is a nice reminder of that experience…it’s more fun to bring home sweets instead of eggs anyway. Since I’m already sharing Japanese souvenirs, here’s another. 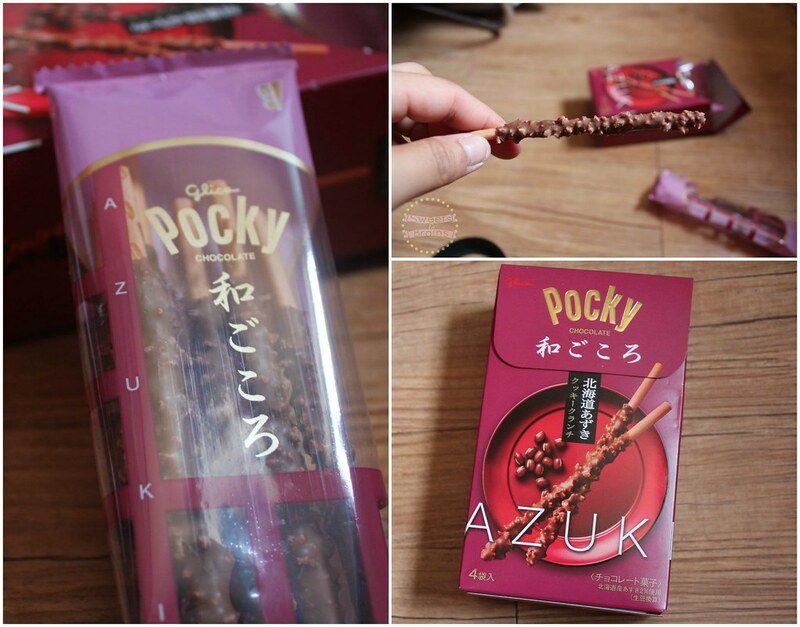 Red bean Pocky! Oooh so special ooh so premium~ In Korea, we only get chocolate, strawberry and blueberry Pocky (Pepero is a different love story). Of course I went gaga with the variety in Japan. I mean look at this… It’s red bean and it tasted delicious. It’s not just the topping that was different, even the cookie stick had a different flavour to it. Isn’t life so wonderful when you eat so many random things? Yeahh. Don’t worry. This isn’t the end. There’s more random eats for me to rattle on about in the future. My time in Korea is almost running out, need to eat more.